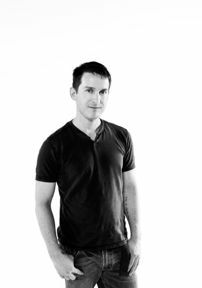 Darren is a yoga and meditation instructor and author. His books include Yoga and the Path of the Urban Mystic, Spiritual Journeys along the Yellow Brick Road, The Findhorn Book of Meditation and Hearts and Minds: Talking to Christians about Homosexuality. 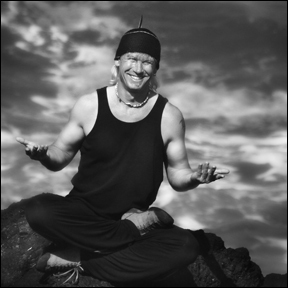 He facilitates workshops and gives talks on yoga and modern spirituality throughout the United States and abroad and is the director of the Yoga Tree Teacher Training Program. He currently lives in San Francisco. Jasper Trout has been pursuing an active, athletic lifestyle from his early years growing up in the Napa Valley. Participating in organized sports and exploring the natural world on hikes and adventures has kept Jasper busy over the years. Nearly fifteen years ago, on the beach in San Francisco, he was exposed to yoga for the first time and taken by its emphasis on a slow, conscious path toward physical, mental and spiritual integration and health. 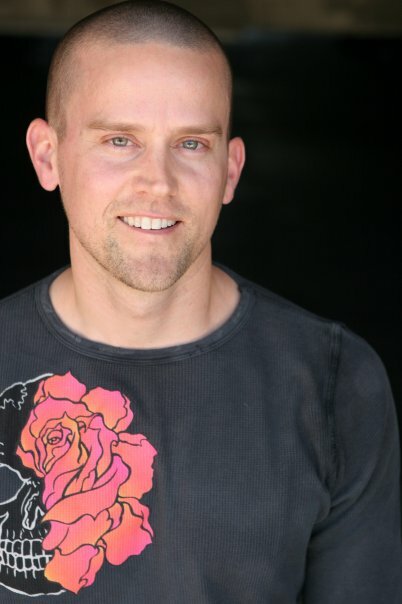 Jasper was trained and certified to teach yoga in 2011. He has been leading outdoor hiking and yoga classes as well as bringing his personal teaching style to students in studios and health clubs in Napa since that time.